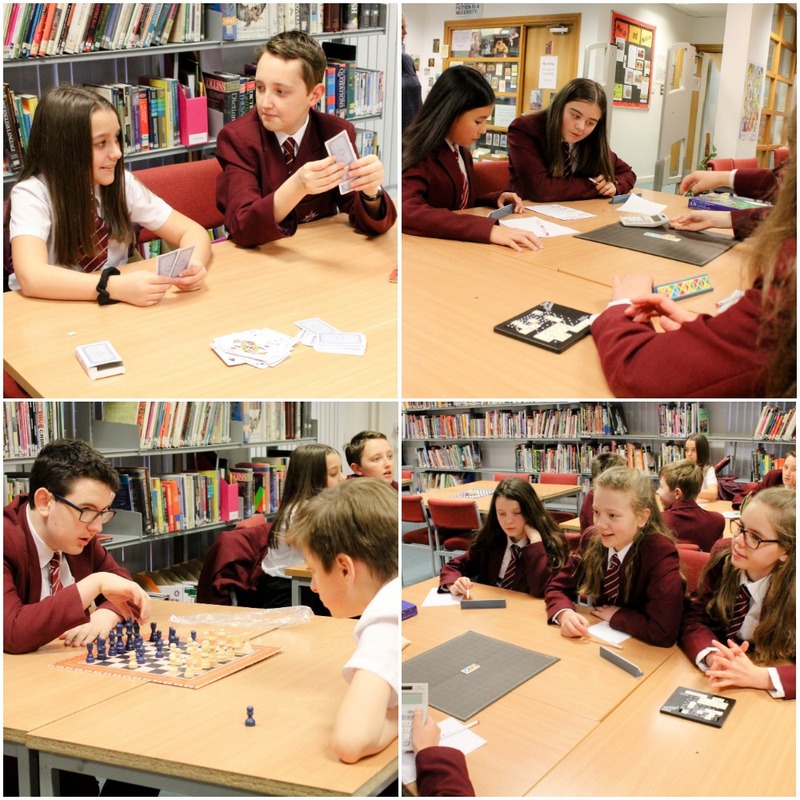 Students enjoyed the first ‘Screen Free Friday’ last week, where they packed away their iPads and enjoyed playing board games with their friends. All students can take part every Friday lunchtime in the Library. You can bring your own game to play as long as you check with a librarian first.